with Service Pack 1, Windows 8, Windows 8.1, Windows 10. 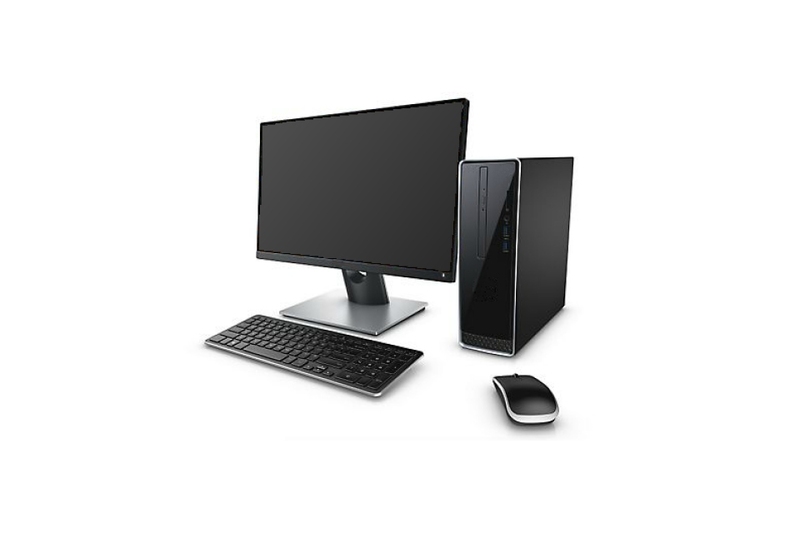 Processor : Intel® Core I3, I5 U series (eg Intel® Core ™ i3-6100U). Hard disk : 2 Go d’espace disque disponible pour l’installation. 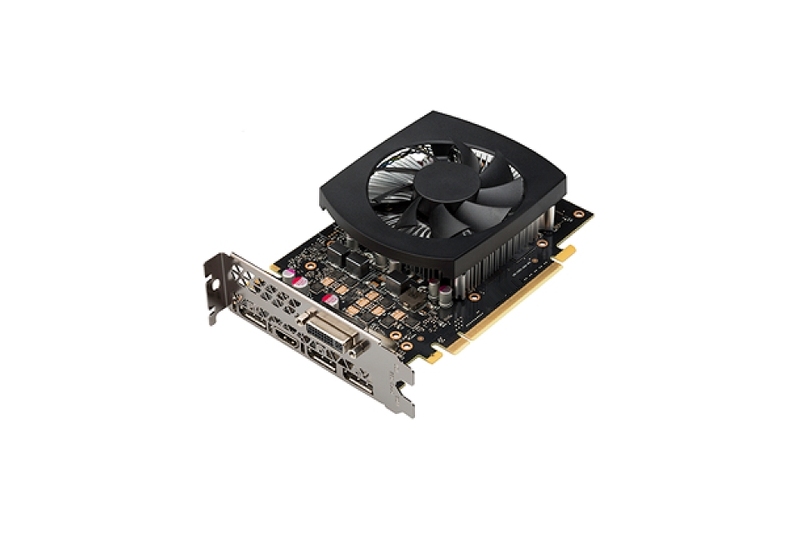 Graphics Card : Card certified by Cover for GPU-accelerated performance. Accessories : Available USB port for Cover protection key. Mouse with integrated wheel (third button). Logiciel : Microsoft Word boxed version or Office 365 Business is required for the achievement of business documents. Note:. Incompatible with the version on line (Edition „1 click”) and Starter. Windows : Windows 7 with Service Pack 1, Windows 8, Windows 8.1, Windows 10. 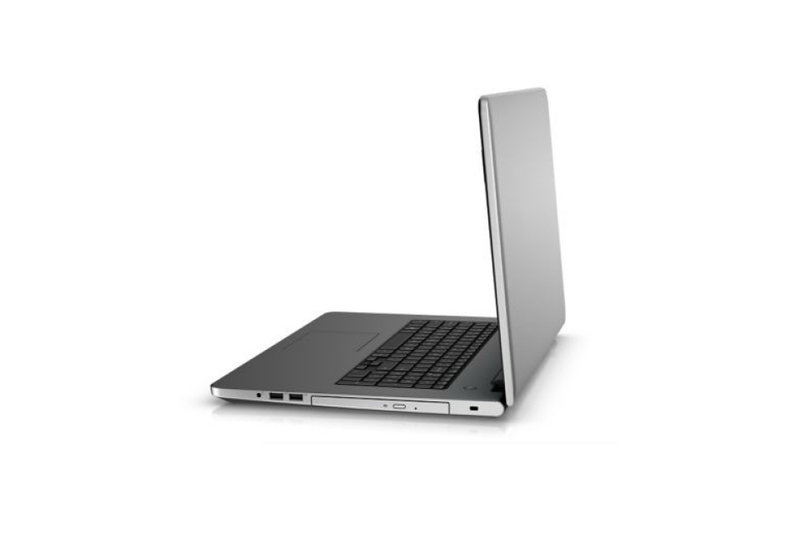 Processor : Intel® Core i5,i7 (ex: Intel® Core™ i5-6440HQ,Intel® Core™ i7-6700).